Have You Heard About Kelle Mortgage? Have you heard about Kelle Mortgage? NOW is the time to buy a home! Below are some Frequently Asked Questions from those who qualify! Primary, Vacation, and Investment Properties (1-4 units residential). 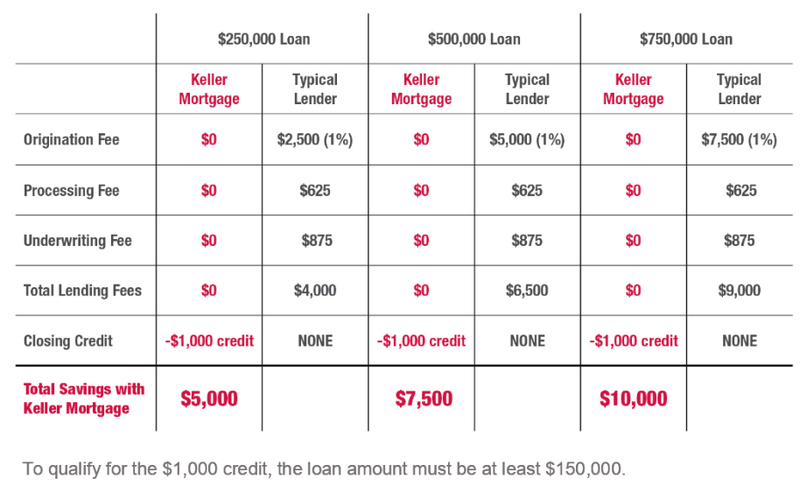 Purchase and Refinances (for KW Agents and KW Transactions). Who is my Loan Officer? The ZeroPlus loan is a SYSTEM!! How can my client or I get in touch with a Kelle Mortgage Loan Officer? The quickest way to talk with a loan officer is have your client put in name, email, phone # in your branded app and then create an account! When client gets an option within the app to email our customer service, the email topic will let our LOs know the property state, client info, and correct KW agent. The most readily available LO will reach out. This email address is monitored by management and it’s fast!